The concept of growth is a little different when you run marketing for a professional sports team. For Adam Grossman, SVP of marketing and brand development for the Boston Red Sox, success is often dictated by two things he can’t control: wins and losses. But he still has to fill seats, sell merchandise, and drive revenue for the organization. That presents a unique challenge for his marketing team: How do you measure success, exactly? How do you know if you’re doing a good job? 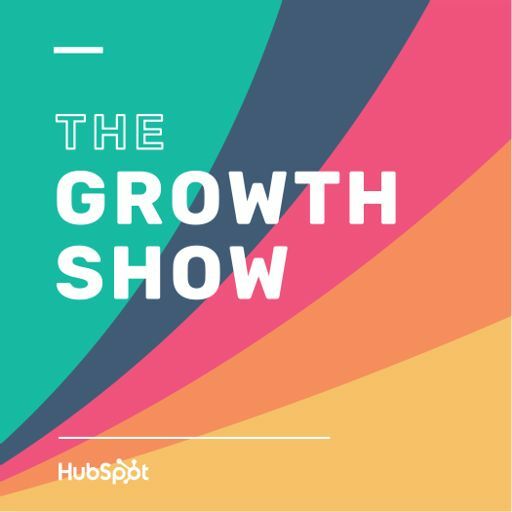 Adam joins Mike on this episode of The Growth Show to talk about his experience running marketing for the Red Sox - and, previously, his experience as SVP of public affairs for the Miami Dolphins.